AEL Crystals Ltd. have been at the forefront of quartz crystal technology for more than 60 years. 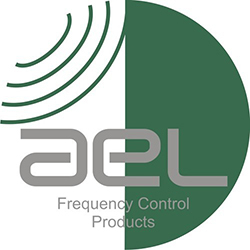 Since first producing crystals for use in VHF radio communications to the MOD we have earned a proud reputation as a proven and reliable partner for frequency control products. Quality and consistency are the keys to the success of our products. All our crystals are produced under strict QA procedures within a highly-automated production facilities. This ensures batch to batch reliability. 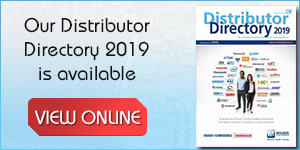 AEL Crystals Ltd. are now one of the most experienced vendors of quartz crystals to this market with many wireless chipset product approvals and literally millions of crystals now being used within wireless technology product. To the future, we are not afraid to embrace new technology and are now able to offer silicon based MEMs oscillators of comparable performance to some of the best quartz crystal equivalents.